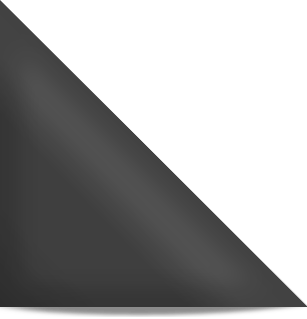 Enjoyable, innovative, informative – an event not to be missed! 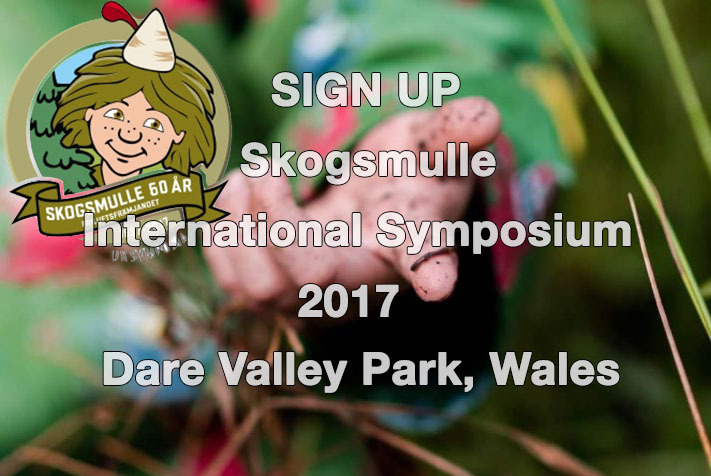 With Alun Davies, AM and Minister for Life Long Learning and Claire Warden as Keynote speaker at the Skogsmulle International Symposium conference this year, it is certain to be an extremely enjoyable, innovative and informative event. 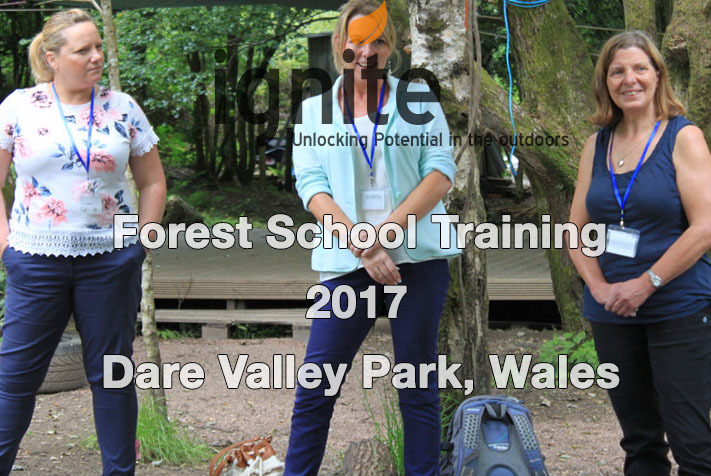 Claire, who is an internationally renowned Educational Consultant said “If you practice Forest School, or any other early years philosophy which focuses on child centered and experiential learning as well creating learning rich environments within your setting…then this is a conference not to be missed.”. The Symposium has attracted significant interest from Educators globally and will give pedagogues the opportunity to experience and share innovation in Early Years practice through a series of workshops and master classes. 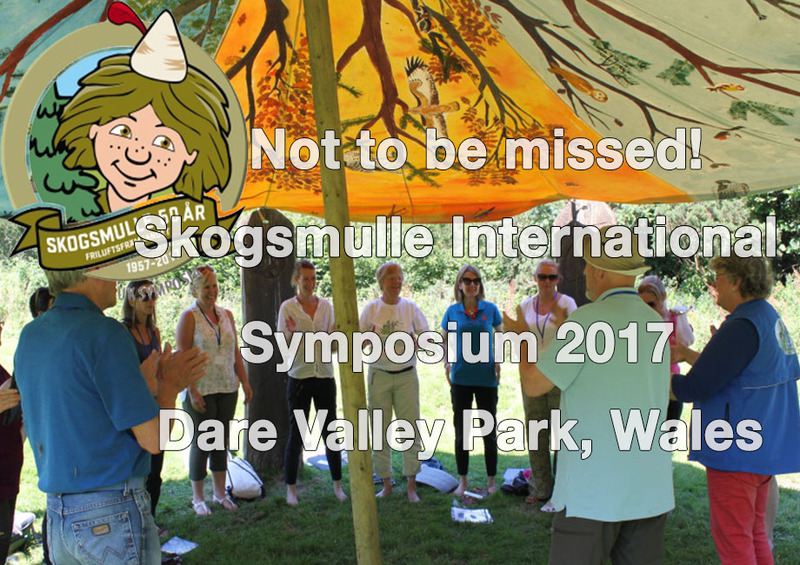 Darren Lewis, Ignite Unlocking Potential Director believes that hosting the International Skogsmulle Symposium “is a prime opportunity to showcase excellence in Early Years practice internationally and to demonstrate the effectiveness of Nature Pedagogy on well-being and attainment within the Foundation Phase.”. “This is an important first step in realising Cabinet Secretary for Education, Kirsty Williams’ vision as expressed at the 2016 National Education Conference. Kirsty refers to the number of Educators visiting Finnish schools in recent years to learn the secrets of their success and vocalises her desire for Wales to be the focal point of international education best practice. We believe the Symposium is the springboard to Wales establishing itself as a country at the vanguard of excellence in Early Years practice. Also, the Future Wellbeing of Generations Act, 2015 is aimed to help support the child care and education systems in meeting the physical, social and emotional needs of today’s children and strengthens the need even more for playing and learning outdoors to aid the development and learning of young children.”.